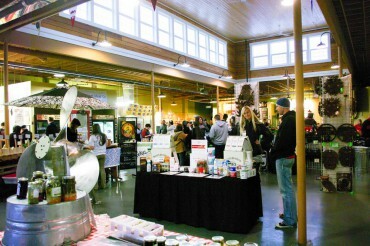 Kitsap consumers meet local producers at Taste the Peninsula Jan. 17 at Port Orchard Public Market on Bay St. downtown. 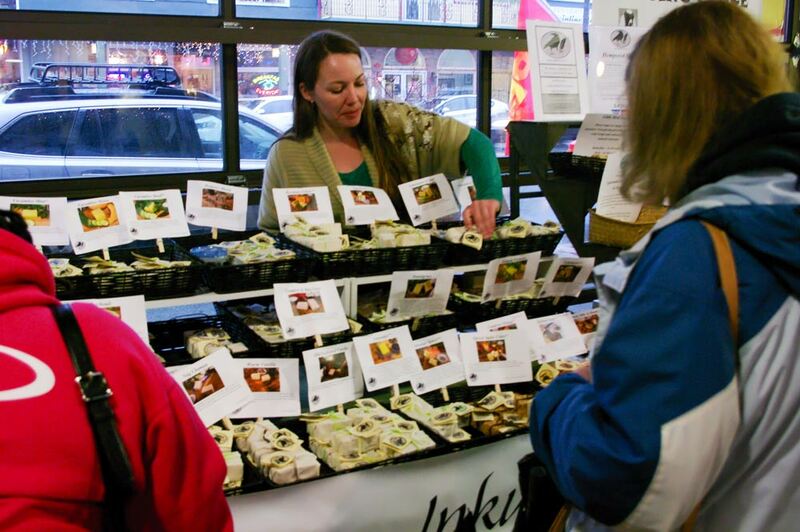 The first annual Taste the Peninsula event filled Port Orchard’s Public Market on a recent Saturday, exploring local businesses and the foods produced right here on the Kitsap Peninsula. 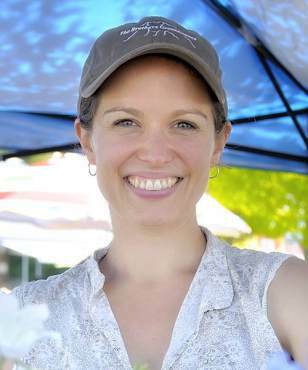 There were vendors of food, wine, cider and dairy, as well as artisans. 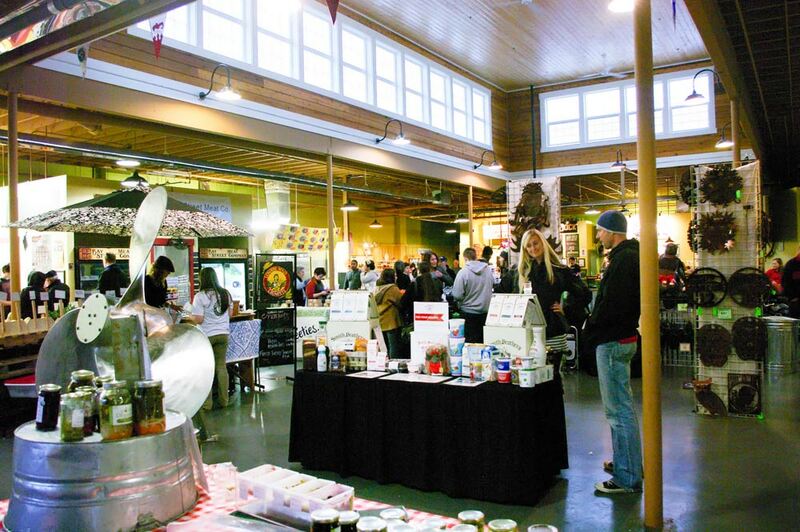 There was bustle around Kitsap-produced products in this indoor, year-round market, which opened its doors last May. This way people can see how much we really produce here on Kitsap, said David Baker of Sue’s Lavender and Juice bar. There can be hesitation in dubbing an event a “first annual” while planning it without gauging public interest. “But look at it!” Baker said, pointing to a market that was full of people in the middle of winter. About 13 day vendors set up booths, passed out samples and sold their products. 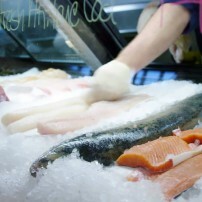 They joined the other six long-term vendors that make up the Public Market. These included London Maid Crumpets, Kombucha Yum, Finnriver Cidery, Inky Quills soaps, Purdy Organics, Olympic Onion, Smith Brothers Farms, Steepers Artisan Teas, Sagging Fence Farm, Propolis Brewing, Hello Sweeties Bakery and Kitsap Community Food Co-op. 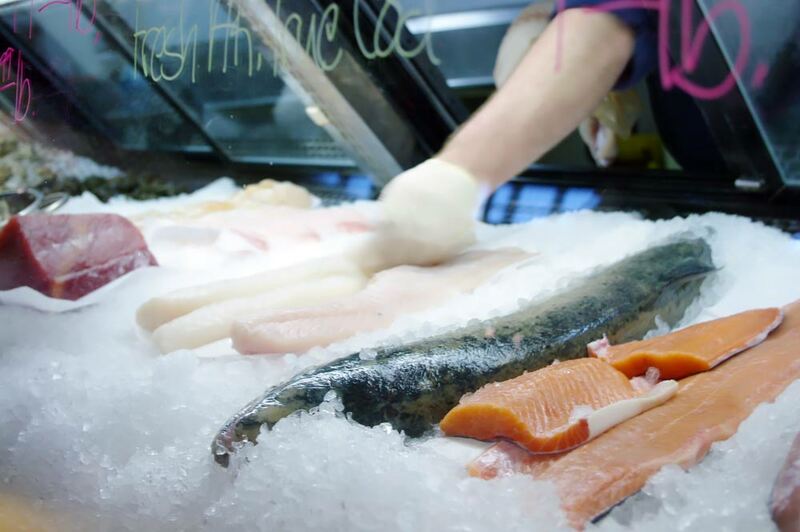 “We wanted to pick up some traction,” said event coordinator Katie King, of Northwest Seafood and Wine, the daily fish market. The market is still young, she said, and an event like this can help people see what a great place this is. 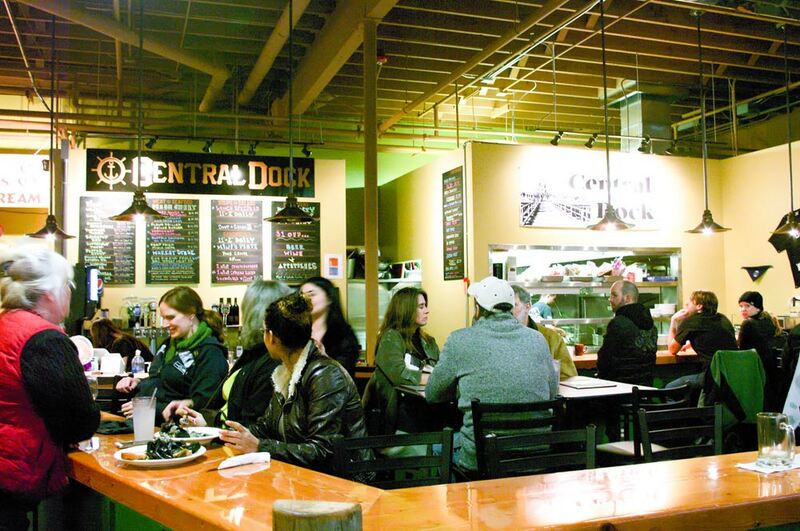 The peninsula’s consumers seem excited to buy local, and there are growing producers to support it. Fresh fish at Northwest Seafood and Wine, run by Dabob Bay Oyster Company’s sisters, Katie King and Annie Fitzgerald with their respective husbands, Kyle and Craig. 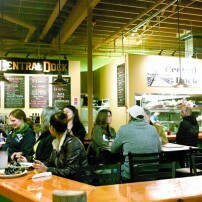 Diners gather at Port Orchard Public Market’s Central Dock, which proudly serves many locally sourced ingredients. 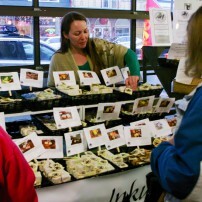 Soaps made by Inky Quills, which also sells products at many Kitsap Farmers Markets.